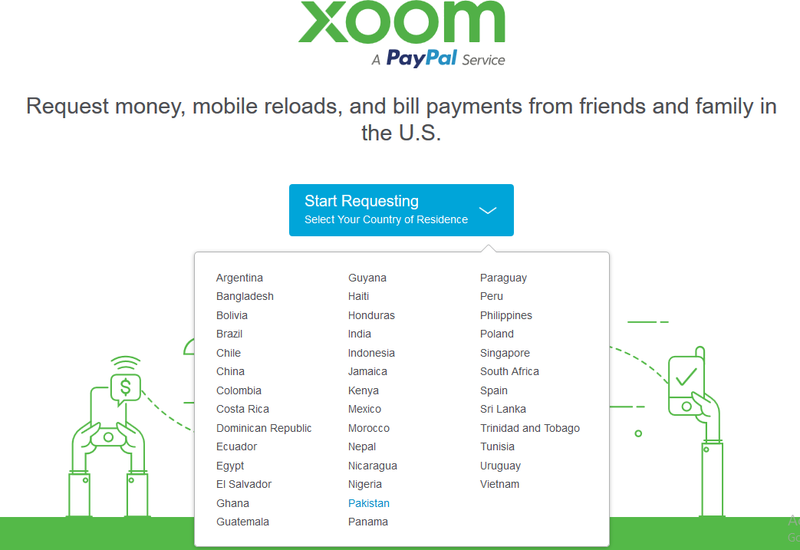 With PayPal's Xoom you can request money, mobile reloads/recharge your mobile from any where, and perform bill payments from friends and family in the U.S.
Xoom is here to bridge every gap, this means you'd be able to receive, send and withdraw money through this PayPal's service known as Xoom. It's quite simple to send money or receive money in Nigeria via Xoom. 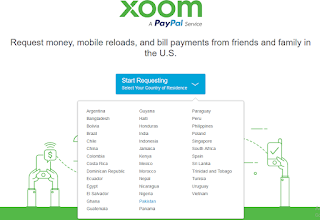 Login or Sign up for Xoom account here >> You also can choose to Login with your PayPal account, this will merge your PayPal with your Xoom account. Follow the steps below after you're logged in. 1. Select the country you want to send money to e.g Nigeria, Namibia, South Africa, or any other countries that cannot receive payments via PayPal. 2.Click Send Money. This again will prompt you to choose the country where you want to send money to. This is also the country where the receiver's bank is located. The amount the receiver will get will be displayed, it is calculated using exchange rates used by the platform. Enter the receiver's bank account details and go to next stage where you'll pay and send the money. 6. Review: Xoom will take a moment to review the details your prov and approve the transaction. There you go! Money sent.